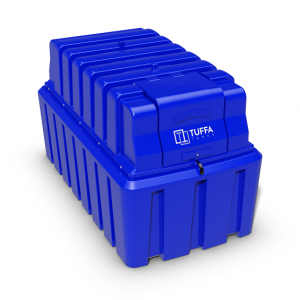 Tuffa UK manufactures a range of fuel tanks. Plastic or steel options are available, along with fire protection options. If you have bespoke requirements, then we can work with you to design your fuel tank accordingly. We work in the domestic, industrial and commercial markets and can help with delivery and installation of your storage solution. 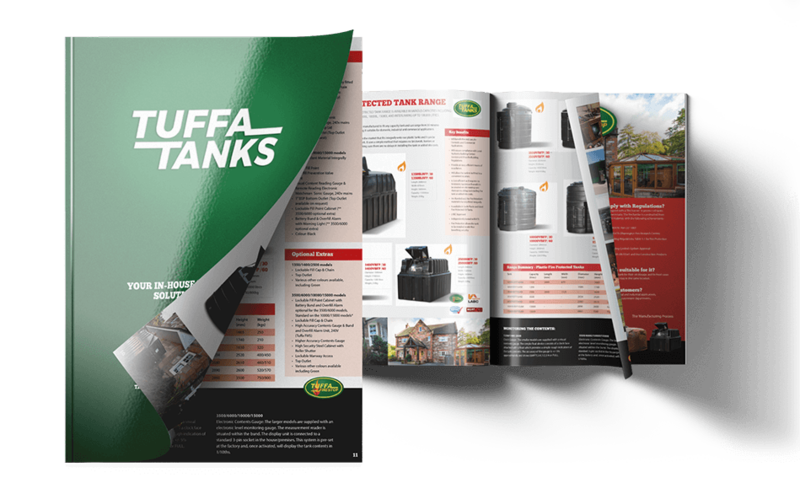 Here at Tuffa we offer various fuel tank solutions. These include Oil, Diesel, Adblue and Petrol liquid storage solutions. Oil storage solutions that we manufacture include bunded oil tanks and waste oil storage. 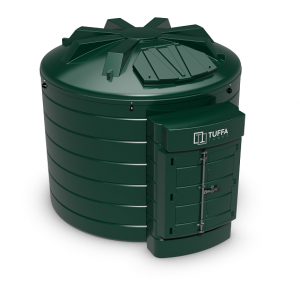 Bunded fire protected oil tanks are also offered as a solution. 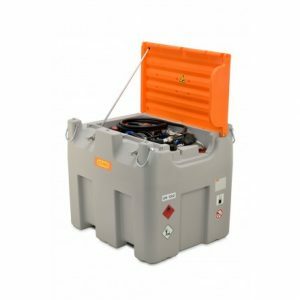 Diesel fuel tanks are manufactured as bunded fuel stations and are tailor made for Agricultural, Commercial and Industrial applications – all for the safe and responsible storage of Diesel. Options include standard, bespoke and economy options and are manufactured in plastic or steel. Our Adblue storage solutions are available in various capacities from 1350 litres up to 15000 litres and if interlinking, up to 100,000 litres. Our Adblue tanks provide a simple storage solution for anyone using Adblue in their vehicles. When storing Adblue it is important to not let any foreign objects come into contact with the fluid, which will cause contamination and the temperature should not fall below -11 degrees celsius. We also produce a petrol tank range. This is available in capacities from 216 litres upwards. The petrol tank is an above ground solution that is fireproofed. 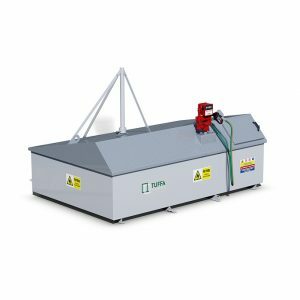 The unit is designed for installation at ground level, allowing gravity fed tanker delivery. We can accommodate bespoke systems and these units are suitable for any industry.